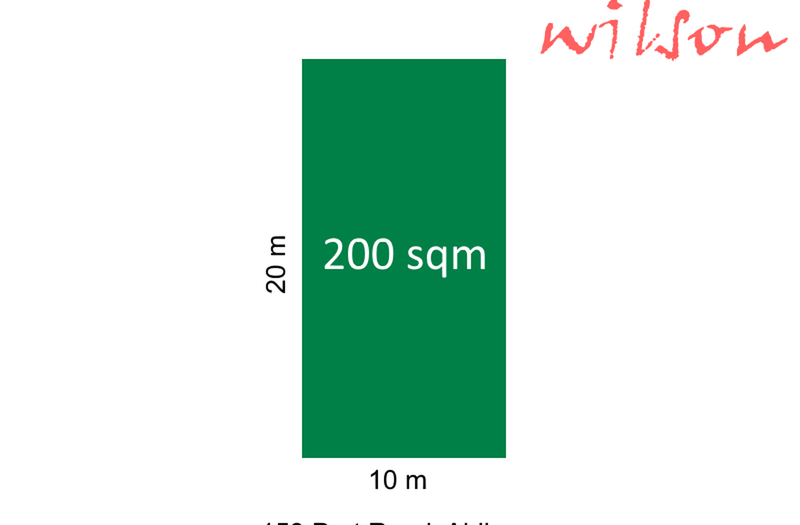 Superb land allotment - 10 metre frontage and 380 sqm! 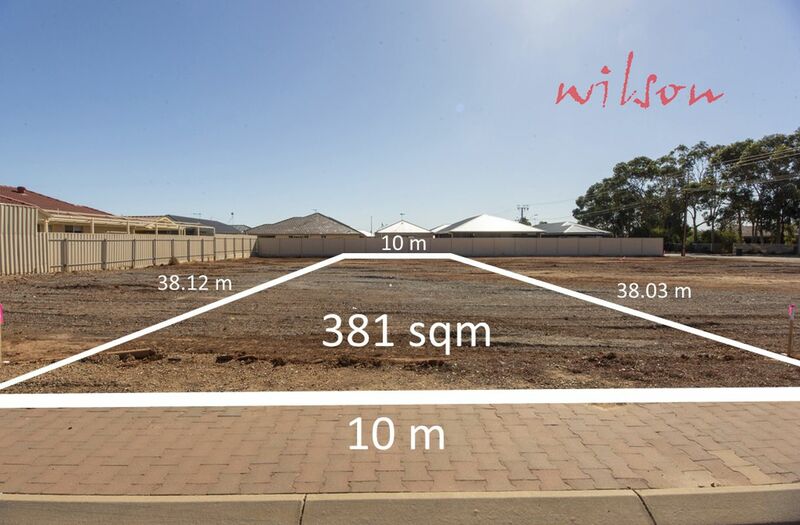 This superb torrens titled land allotment of 380 square metres features a 10 metre frontage and is an exceptional offering in the area. One of five land allotments available at the corner of Elly Drive and Chellaston Road. 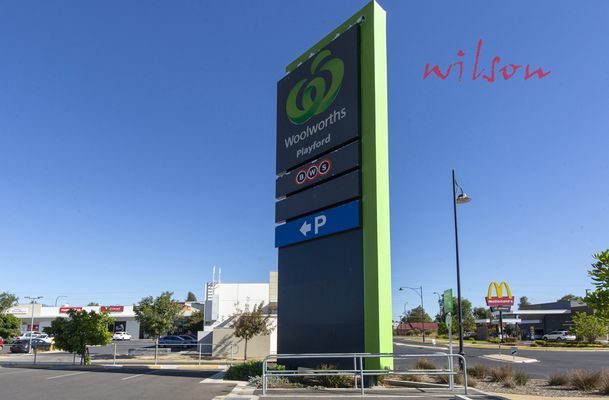 For those who know the local area well Munno Para West is fast developing into a well established suburb with the convenience of modern shopping, schools and lifestyle facilities in close proximity to this property. 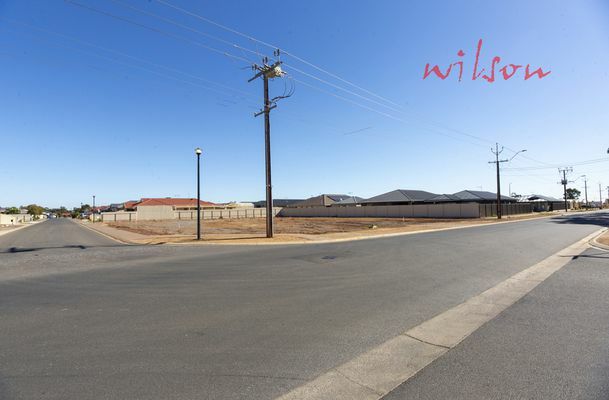 The surrounding neighbourhood is now well established with modern housing enveloping this vacant land opportunity. The ability to select your own builder and design you own home to suit this amazing block is not restricted to a timeline and the option to construct single or double storey is up to you (subject to council consent). 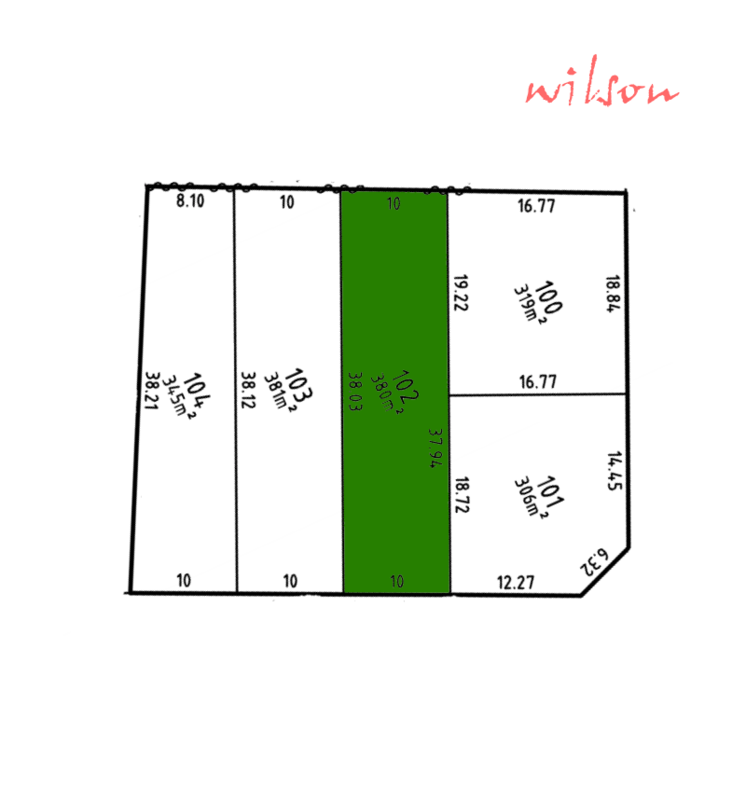 Secure this cleared block now and start planning your new home while the owner completes the subdivision process and arranges for title to be issued. 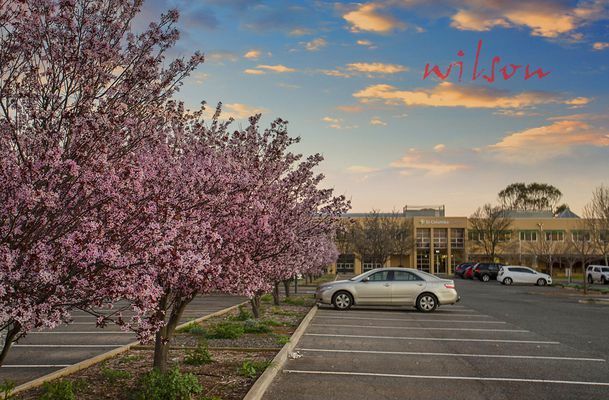 Wilson Real Estate provides a Risk Free Selling Guarantee and we never ask our home sellers to pay for the cost of advertising and marketing. That's right: No Sale No Charge and No Advertising or Marketing Fees payable whatsoever. 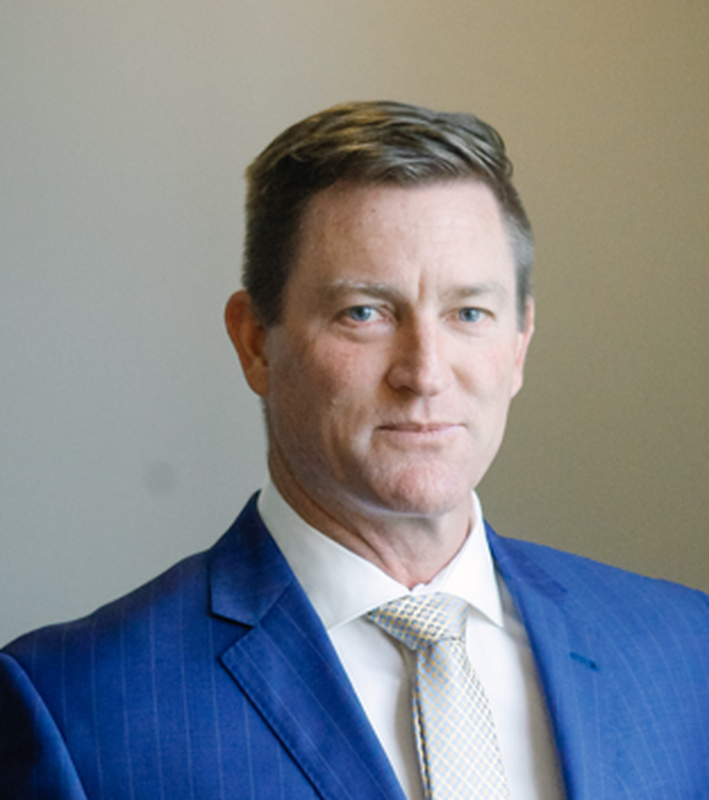 This means that if for any reason we cannot secure a buyer for your property at a price you are happy with there are no fees to pay (and that includes the cost of the advertising and marketing). Is there anyone you know who would like to know about this? 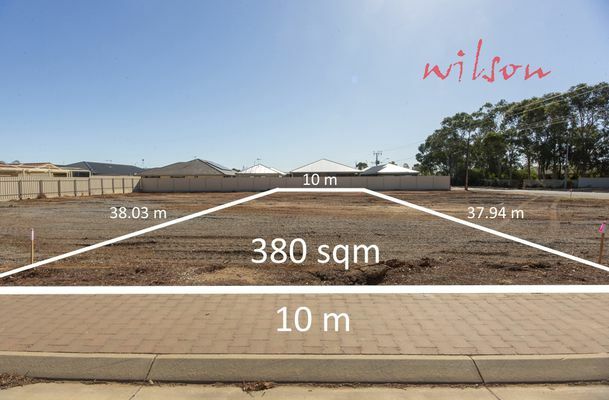 Commercial / Residential land in Aldinga Arts Eco Village - rare opportunity to acquire! 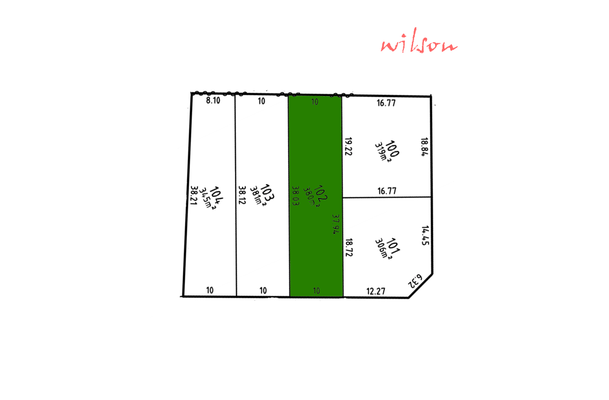 Superb land allotment - 10 metre frontage and 345 sqm of land! Wow! 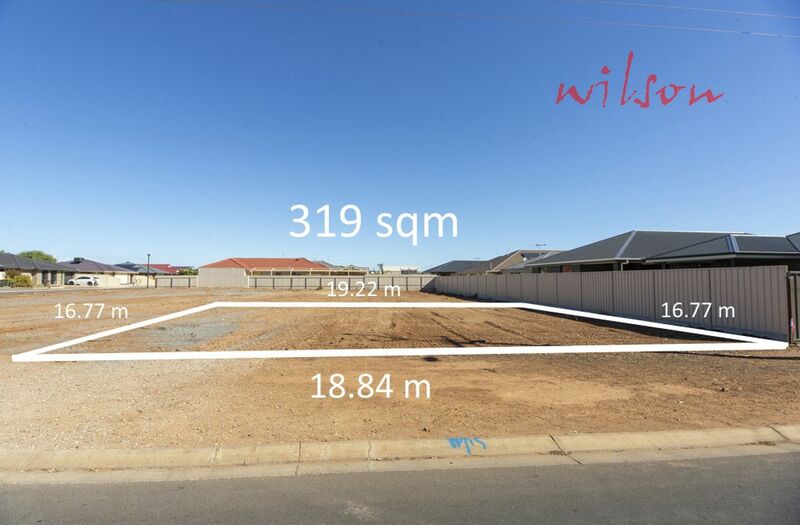 Exceptional wide frontage of 14.45m with 306 sqm of land! Wow! 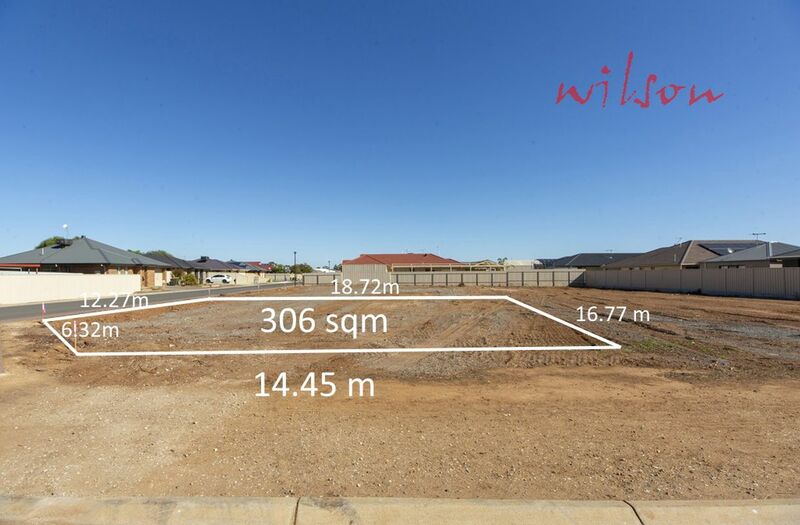 Super wide frontage of 18.84 metres with 319 sqm of land! 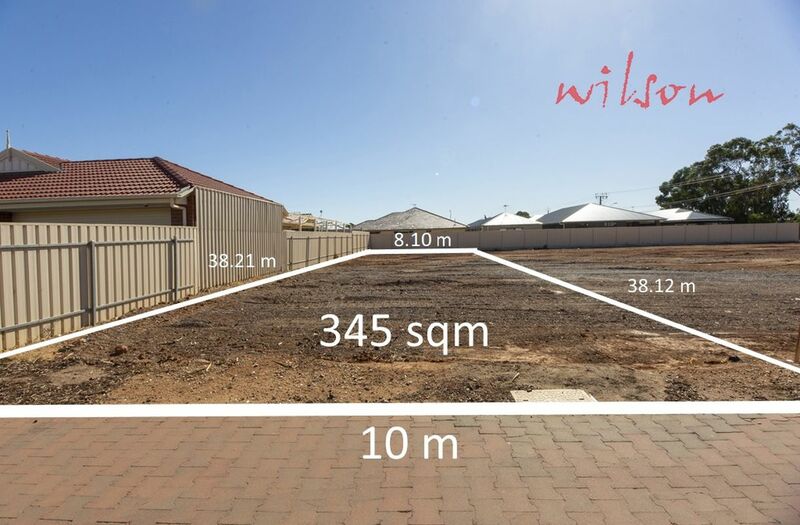 Superb land allotment - 10 metre frontage and 381 sqm! Selling and buying real estate can be daunting and choosing the right agent can be hard. 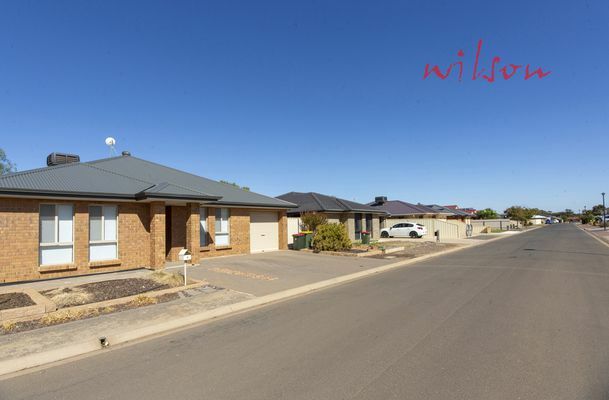 Call us on 1300 915 404 for a chat and some helpful advice regarding your property. 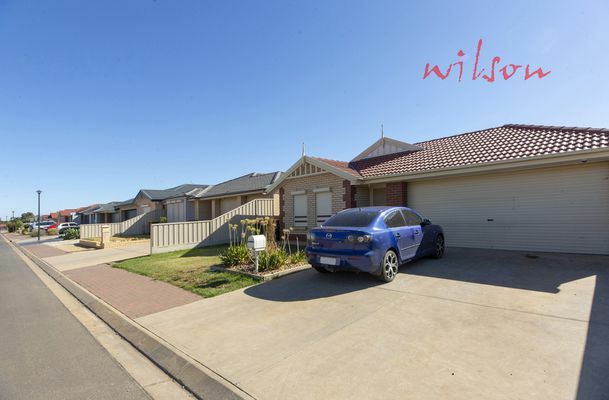 At Wilson Real Estate our aim is to provide the highest standard of customer service available. It is this commitment that makes us the right choice when selecting your real estate agent.